For those of you who are on holiday between 31 May and 2 June, come along to Merryl’s Mosaics. Our open hours are: 10am – 4pm Wednesday and Thursday and 10am – 12.30pm on Friday. 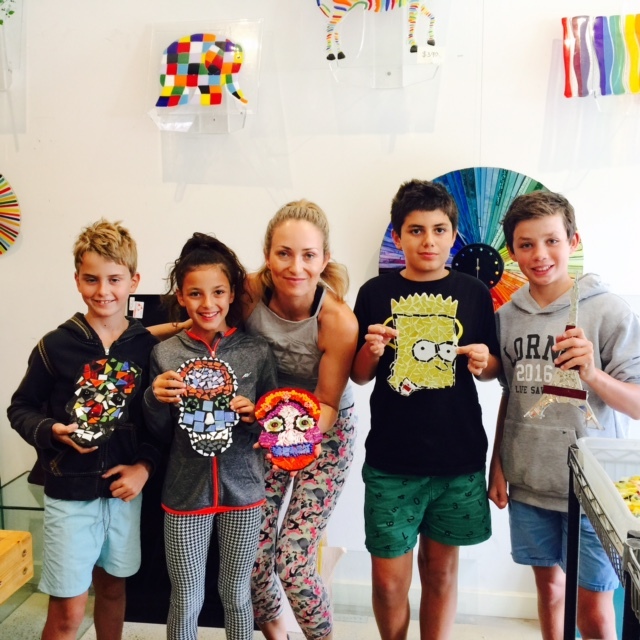 Make a Mosaic, Make a Bead Mosaic, or Make a Fused Glass Piece! Come and have some creative fun! Click on Fun things to do to book in. © Copyright 2016 Merryl's Mosaics. All Rights Reserved.